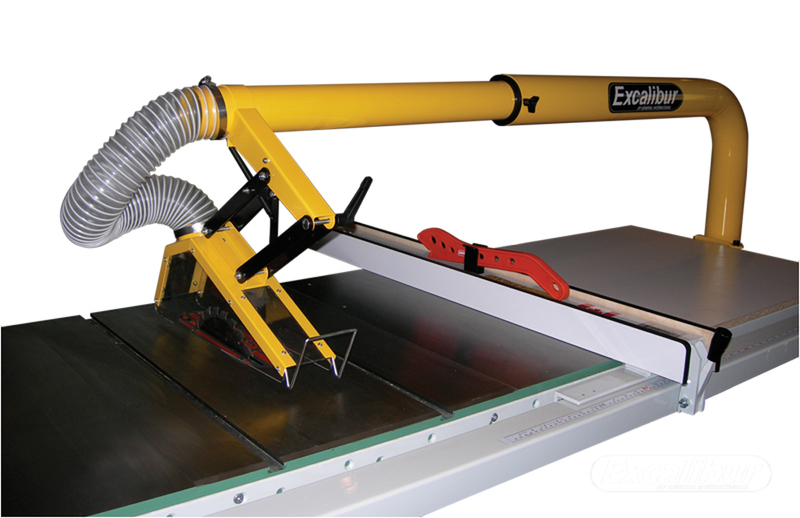 August 4, 2015 By Bruce Kieffer & filed under Shop Maintenance, Shop Tips, Skill Building. It’s a fact of life… Everything eventually wears out. 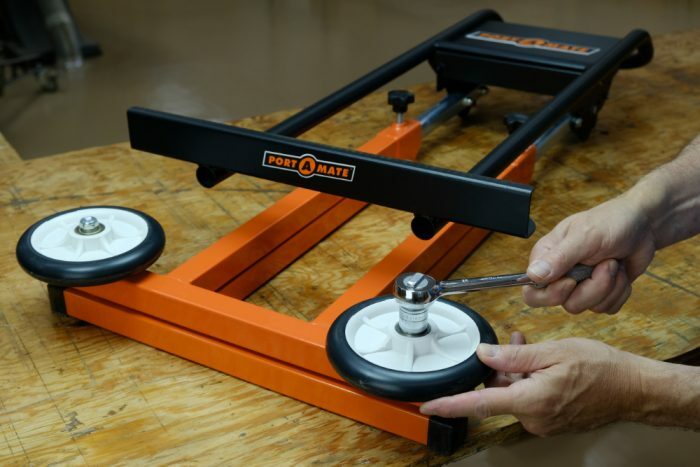 Bruce Kieffer found a great $2 “fix” for worn out table saw arbor threads. 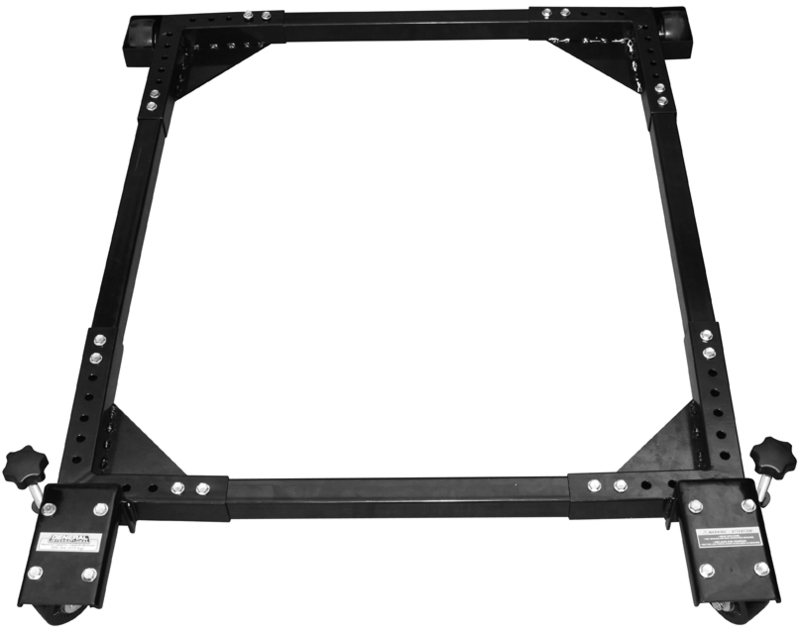 It’s a super simple solution that saves a lot of cash and repair work. 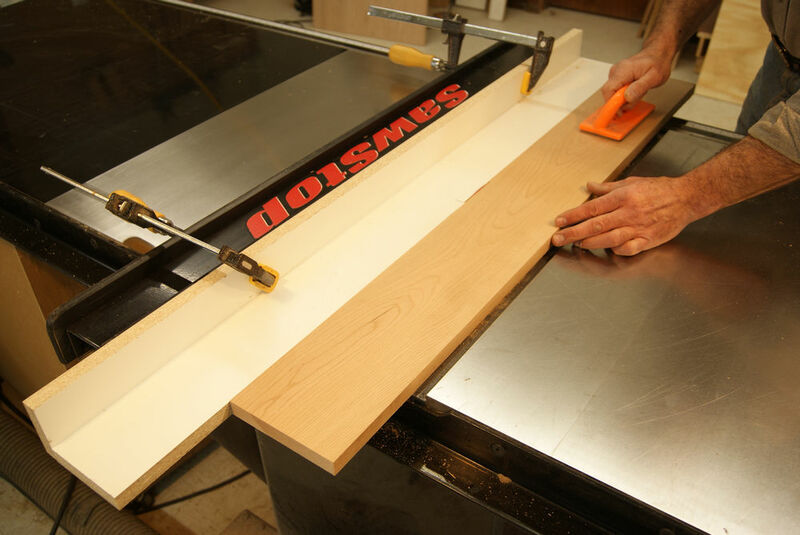 Table saw safety is critical for every woodworker. 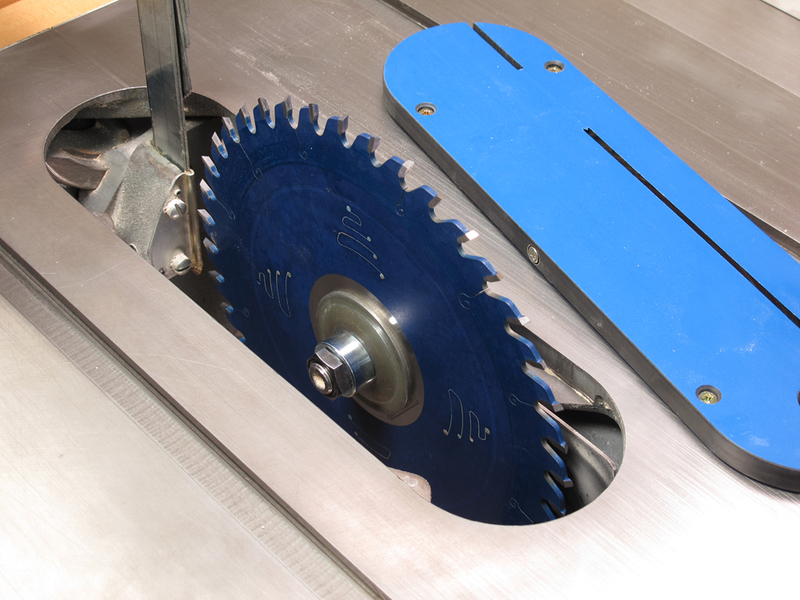 Bruce Kieffer’s table saw safety article explores options for aftermarket and shop-made table saw guards and splitters. Be safe and saw often! 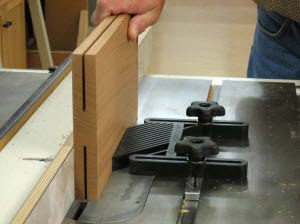 November 12, 2014 By Bruce Kieffer & filed under More Woodworking Projects, Plans and Projects, Woodworking Projects. Time’s a wasting! 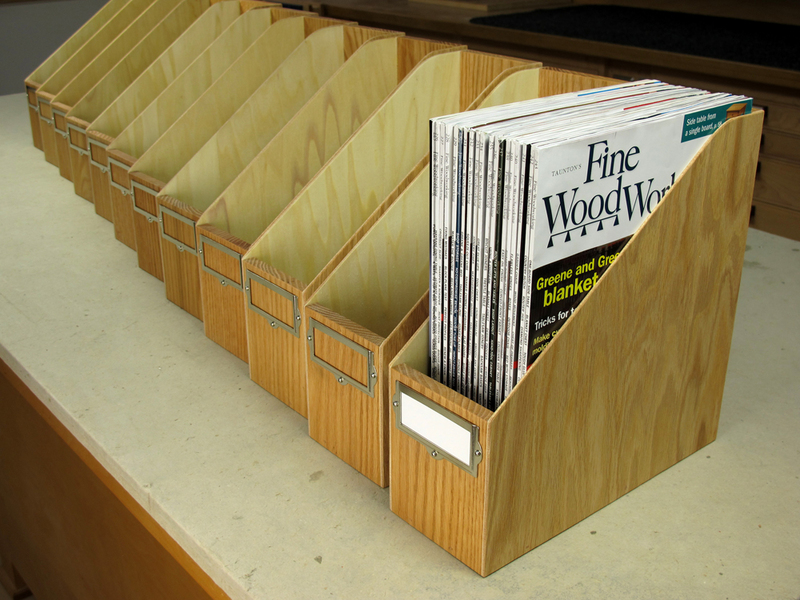 Bruce Kieffer shows you how to build these great last minute gift magazine storage boxes. Make one, or make a bunch. October 23, 2014 By George Vondriska & filed under Joinery, Skill Building, Stationary Power Tools, Table Saw. 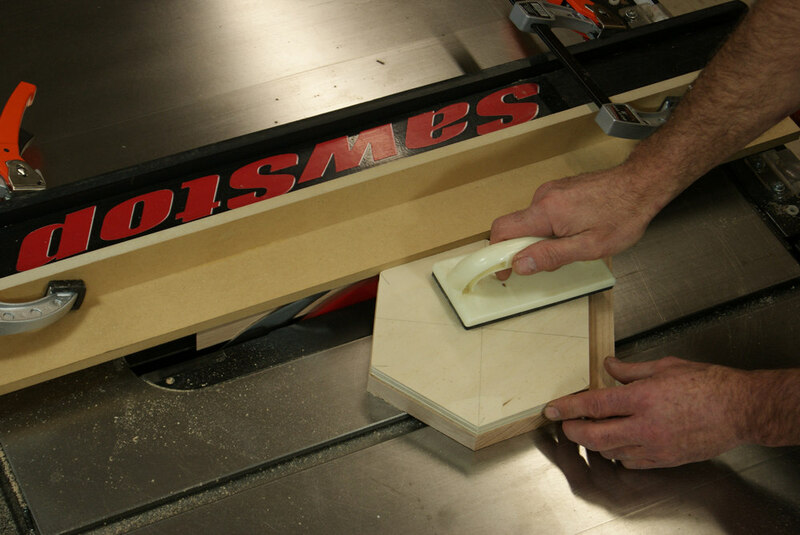 January 13, 2014 By George Vondriska & filed under Skill Building, Stationary Power Tools, Table Saw. July 10, 2013 By Staff & filed under Buying Advice, Product Review. 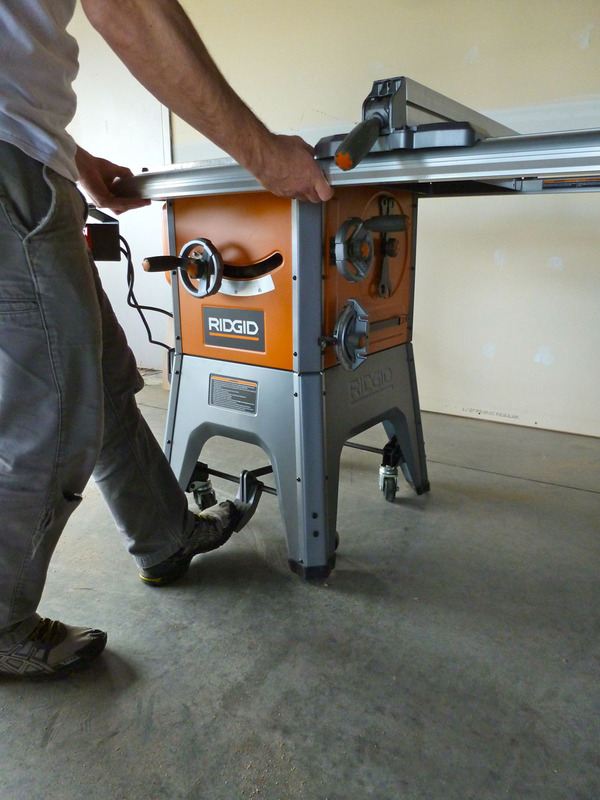 March 14, 2013 By David Munkittrick & filed under Buying Advice, Tool Education. July 25, 2012 By Seth Keller & filed under Buying Advice, Product Review. 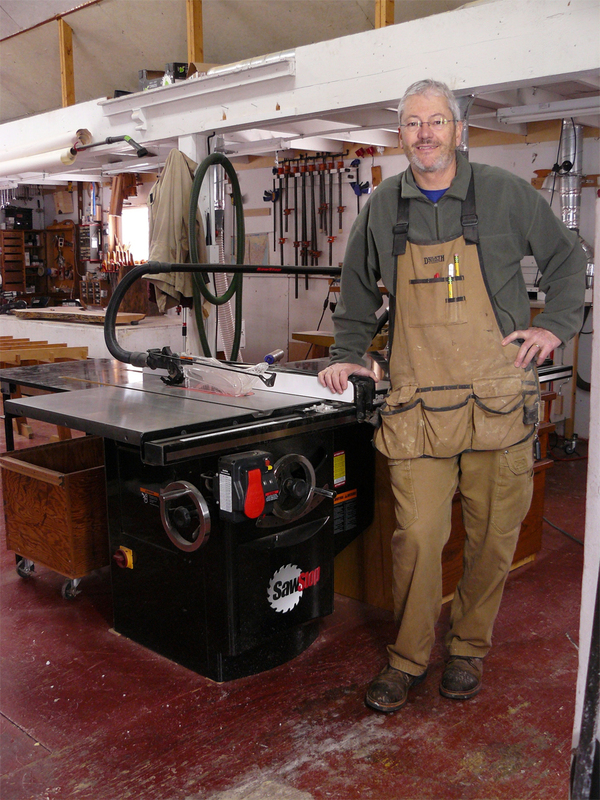 October 24, 2011 By Bruce Kieffer & filed under Skill Building, Stationary Power Tools, Table Saw.